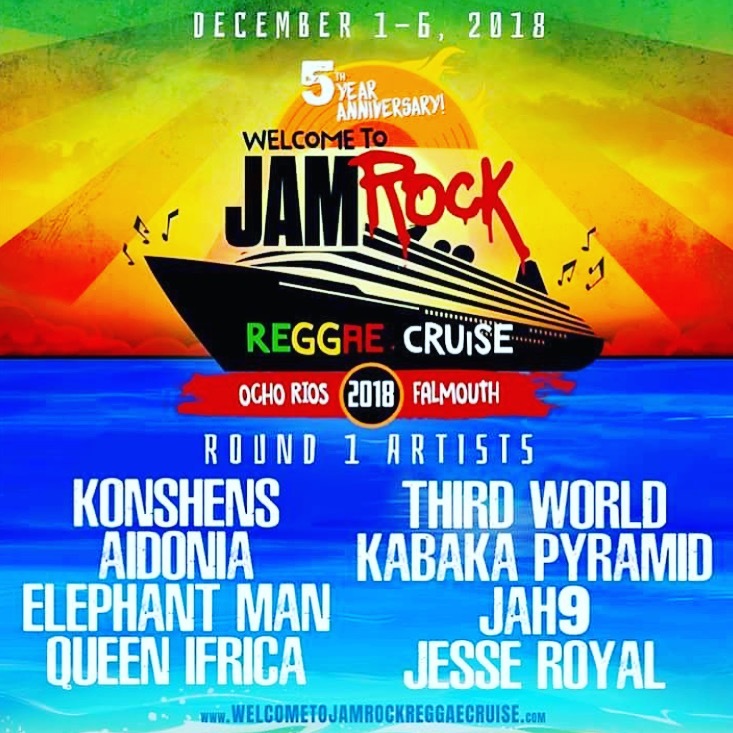 There are some news for the Welcome to Jamrock Reggae Cruisers ! 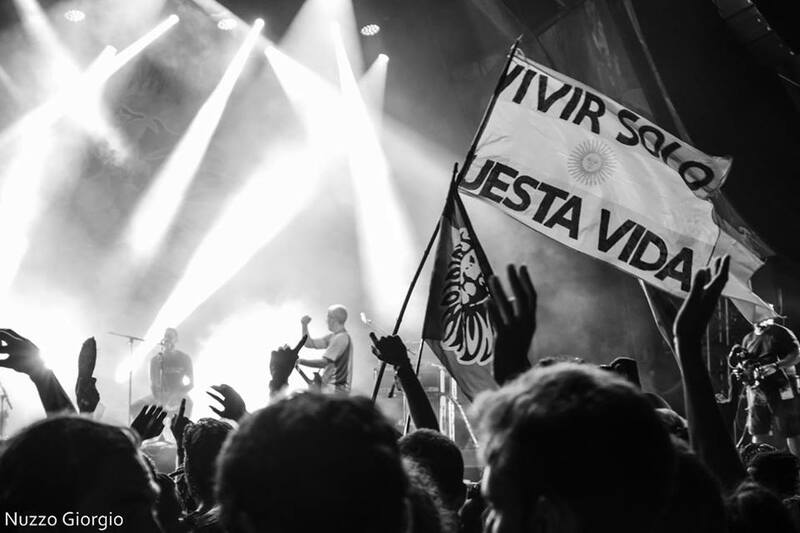 The Third Round of Artists for the special 5th Year Anniversary was just announced. 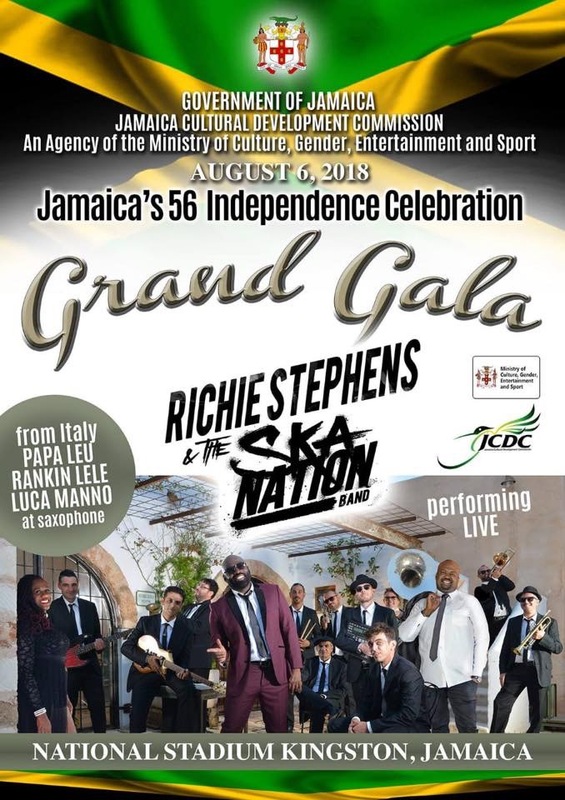 In the line up will perform some historical artists as Tarrus Riley, Bounty Killer, Skatalites, Ken Boothe, Horace Andy and Leroy Sibbles. 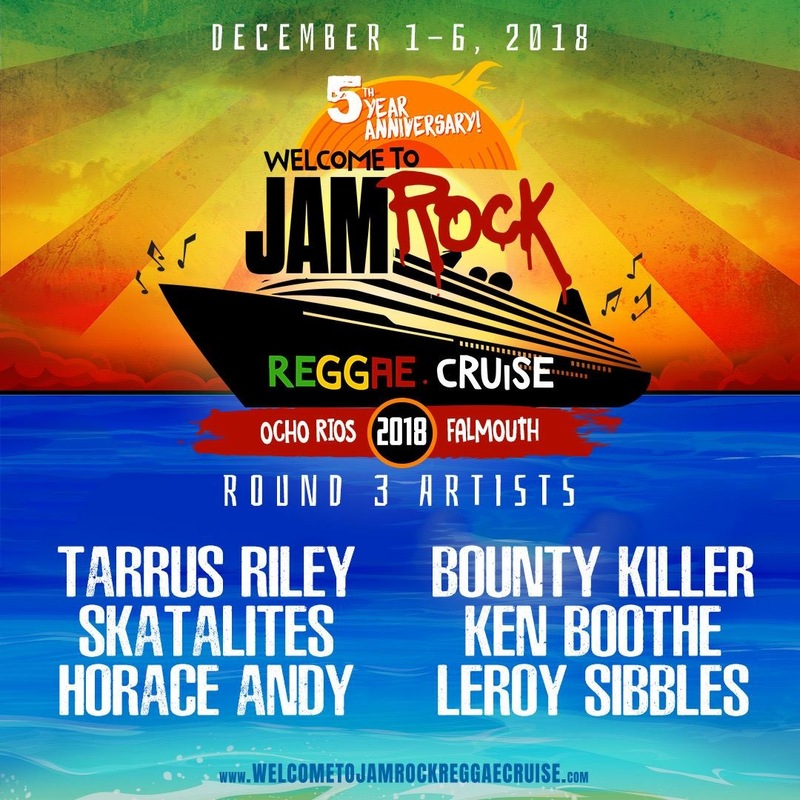 The period of this edition is from Dec 1 to 6 to Jamaica on the Independence Of The Seas. More artists and activity announcements will come soon. If you didn’t check the first and the second round of artists you could do it now. 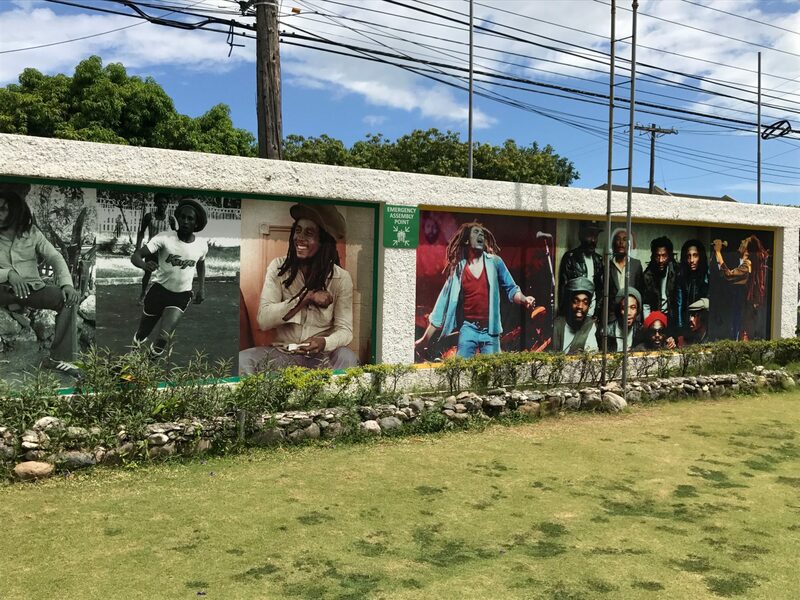 We’ll find on board all the Bob Marley’s legacy : Ziggy, Stephen, Julian, Ky Mani, Damian. Awesome combination. 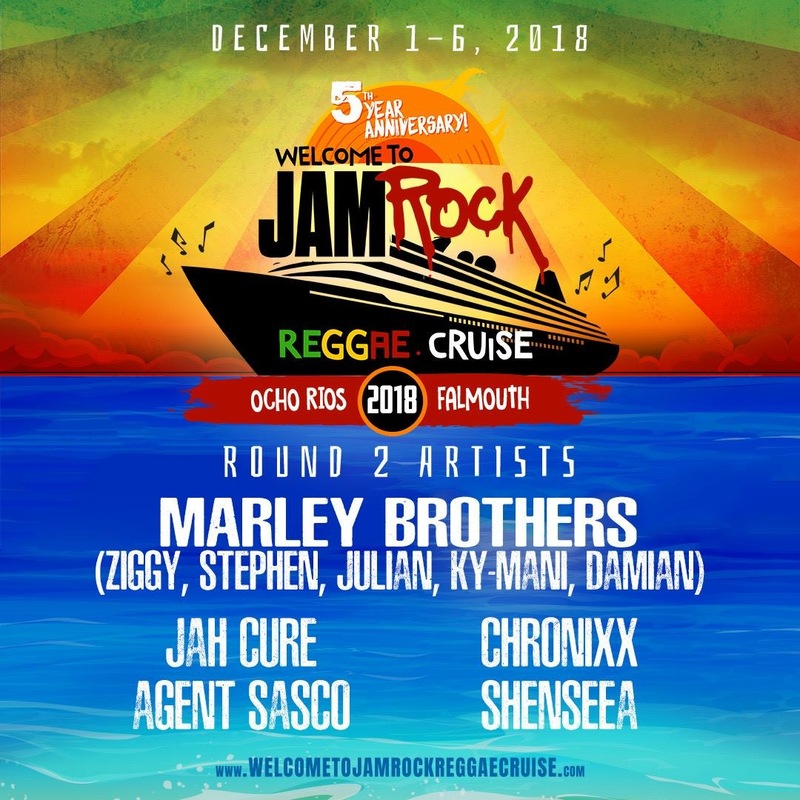 Other names will be Jah Cure, Chronixx, Agent Sasco and Shenseea. 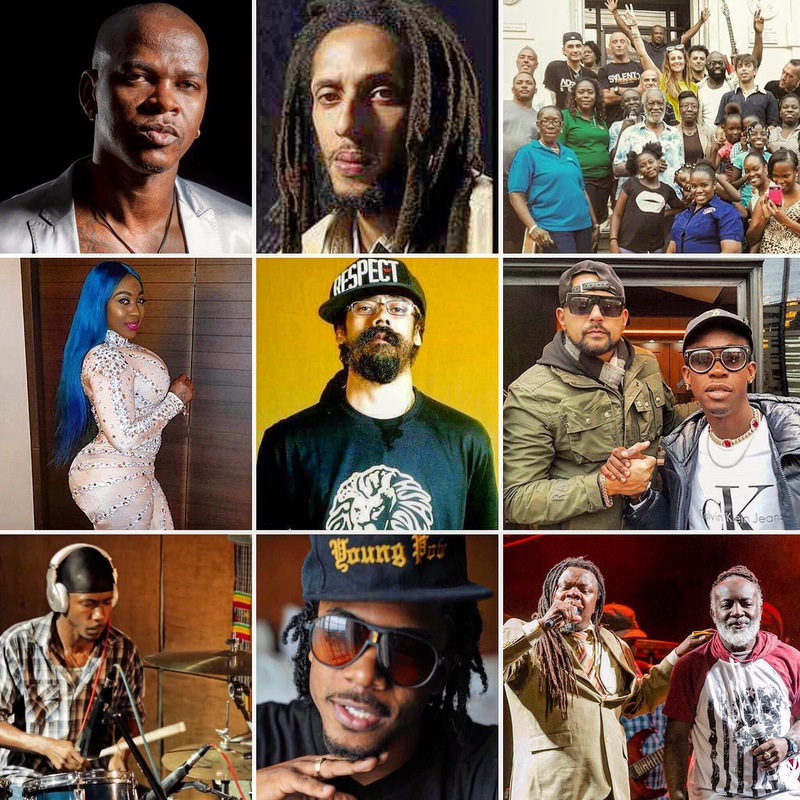 The first announcements of the line up 2018 were about popular artists as the young talents Jesse Royal, Jah9, Kabaka Pyramid, the dancehall stars Aidonia, Konshens, Elephant Man plus Queen Ifrica and Third World.